For those who can afford it, this is an area that has a pricier cost of living. This location has tons of museums, the famous Magnificent Mile of Chicago, the original Gino’s East of Chicago which serves great-tasting pizza, and the Chicago Shakespeare Theater. Another costlier area to live, this neighborhood possesses the highest overall quality in home prices, income, and rent. Old brick houses and trees are lined throughout the residential streets. There are also a plethora of parks, a nature museum, and a zoo. For the nightlife, there are many bars on Lincoln Avenue. For baseball fans, particularly a Cub’s fan, this is the area to move to. Wrigley Field is in this area. Also, whether or not you are a Cub or even a baseball fan, this area has a lot to offer, including having the sixth most amenities per capita in Chicago. For a more affordable location, this is a very nice area that is also a lot less dangerous than other affordable areas. Although there is a lack of houses in this neighborhood, there are upscale condos and townhomes. There are also cool things to do at places, like the McCormick Place, Soldier Field, and the Museum Campus. This area has good schools, very high graduation rates in high schools in the city, and a low crime rate. There are also tons of restaurants, unique shops, adults-only fun places, like the Globe Pub, and bars. As with any big city, there are some issues. However, the good usually outweighs the bad, and this is definitely the case for Chicago. 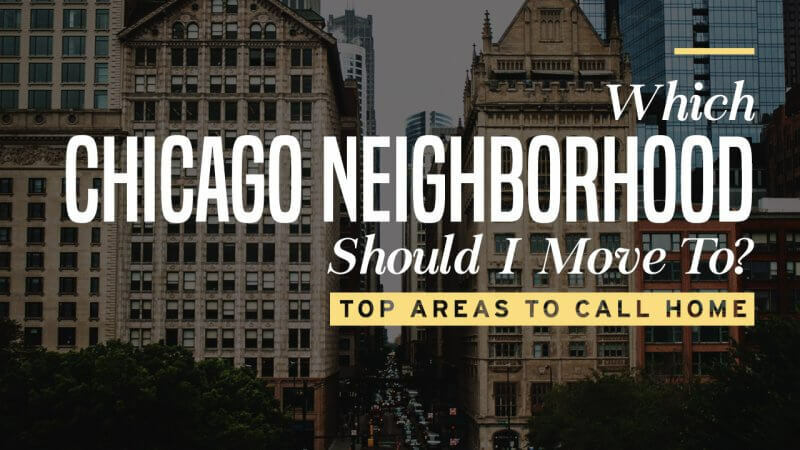 In comparing the neighborhoods’ amenities per capita, the crime rate, and the quality of life, including median home price, cost of living, median household income, and median rent, you’ll see what neighborhoods are among the cream of the crop. 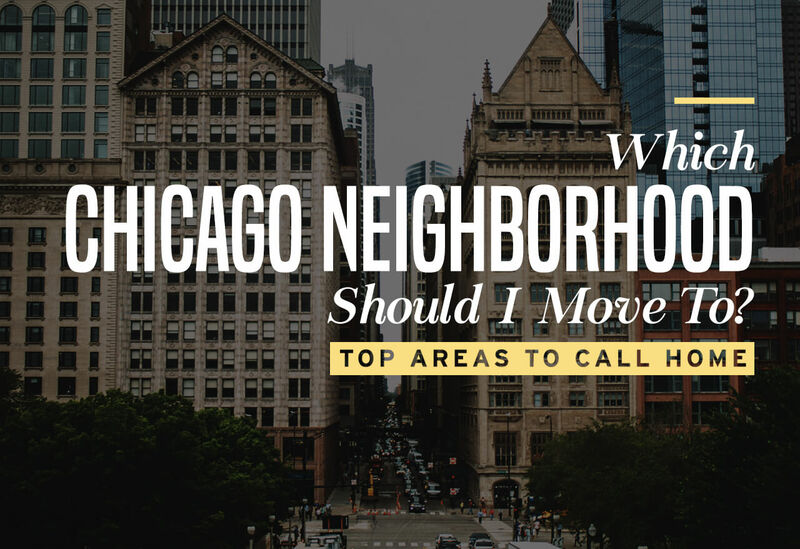 And from those amazing areas, you can determine which neighborhood is best for you and your loved ones. From our Chicago moving companies, welcome to Chicago!